SongFancy is the indie singer/songwriter’s lifestyle blog. We aim to inspire you to create your best work. 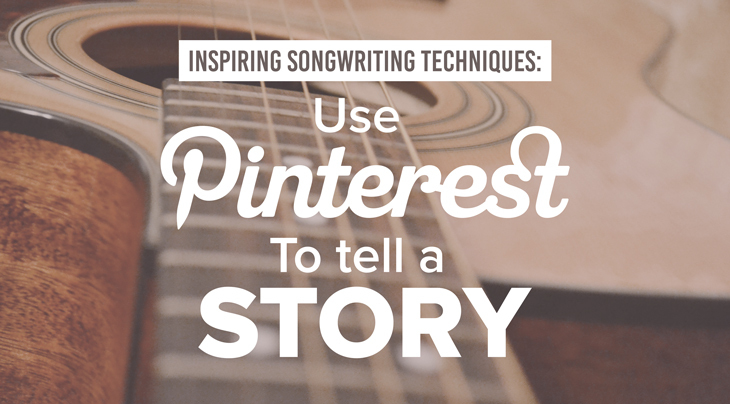 People come here to read about inspiring tips and techniques for songwriting. We provide stories from real writers working and playing in Nashville, TN. We write on how indie’s can navigate the music industry. 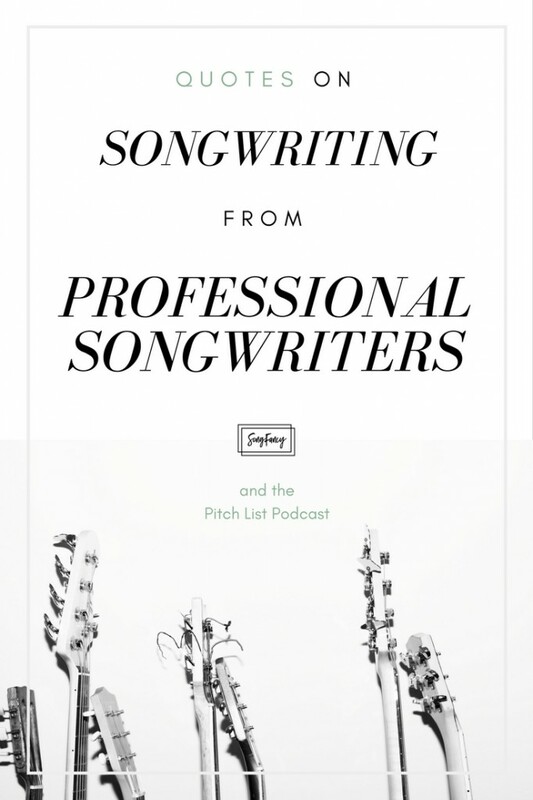 While SongFancy is primarily a songwriting-focused blog, we love creatives of all types. We frequently offer articles on #motivation and #encouragement for the creative heart. 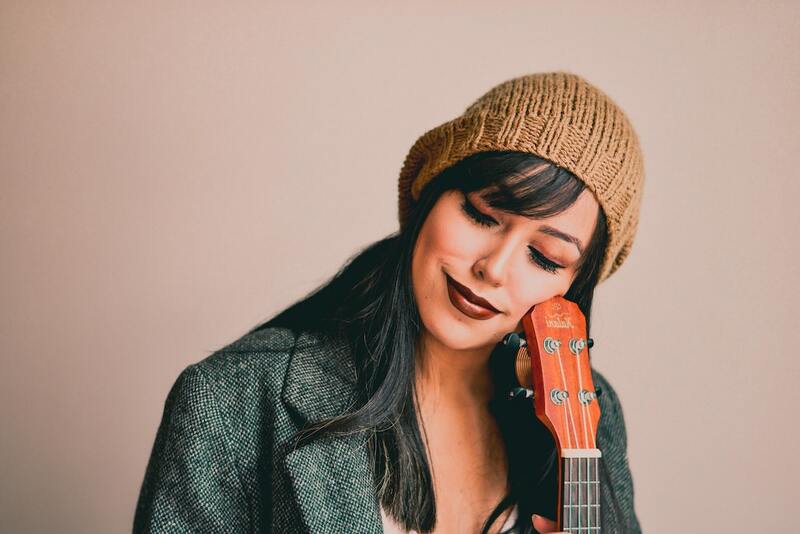 You’re a hardworking indie singer/songwriter – You’re out there in the trenches, trying to make a difference in your space. You’re writing every day, and always looking for the next gig. This music thing isn’t a thing to you, it’s your life. You eat, sleep, breathe songwriting. You love performing. You will make this your career. You love every aspect of being an artist – the writing, the expression. The singing, the stage time. The style, the clothes, the looks and photos. The stories, the people, the lives you hope to change. You are inspired by other art forms – clothing, jewelry, painting, poetry, photography, magazines, digital art, even great interior design. You can walk into a room and if you love it, sit right down in the middle of it and write. You might even have other creative hobbies or side-hustles. 2-5 songs in the EPK for streaming. Artist MUST be a songwriter. 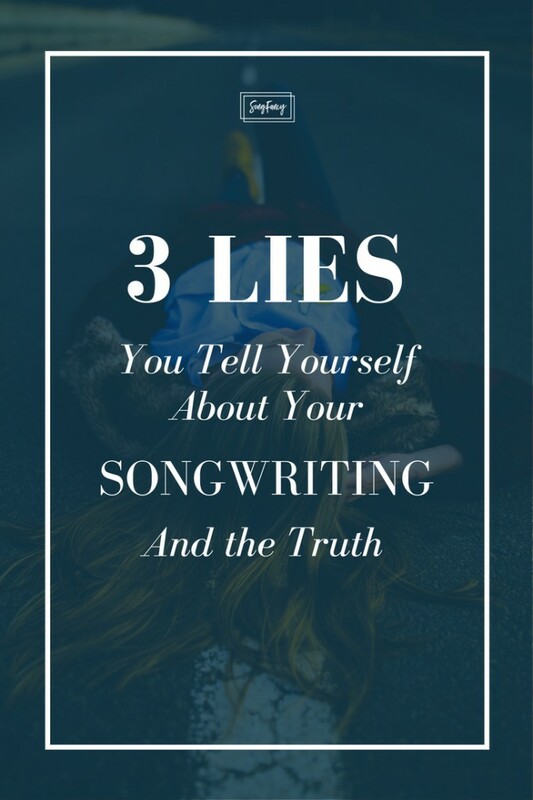 This is a songwriting blog! If you are chosen for a feature, we will get in contact with you and send over some interview questions. Features will be posted interview style, and include links to your music and photos. We will also need an embed code to a streaming player (Soundcloud, Bandcamp, CD Baby store, etc.) to use in the article. 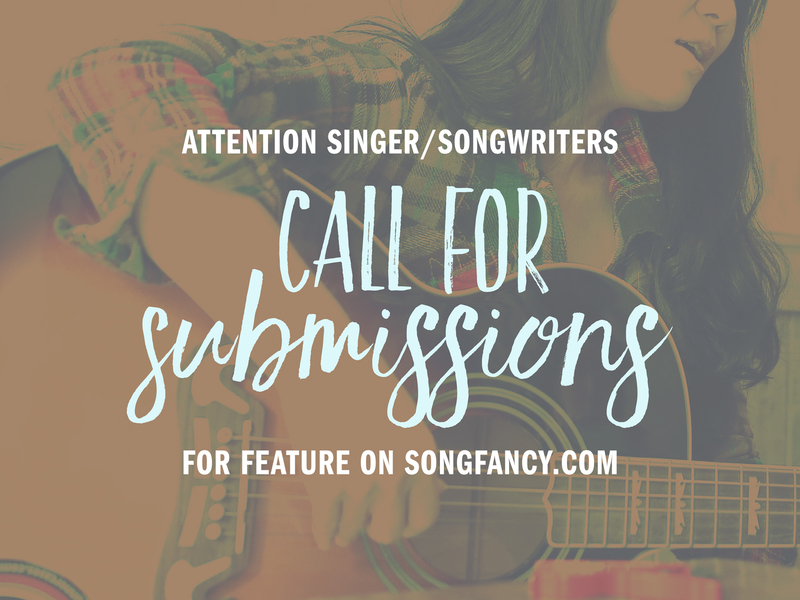 If you’d like to be featured on SongFancy, please make sure that your music aligns with SongFancy’s brand. We’re open to all genres and all artist/writers, but if you’re into gothic trash-metal with lyrical content about suicide and pagan idol worship, this is not going to be the best place to reach your fans. Hey. Hey, you. A love-letter to my fellow creatives.